This week we’ve been discussing looking at credit unions if you’re not happy with your family’s current checking and savings system. 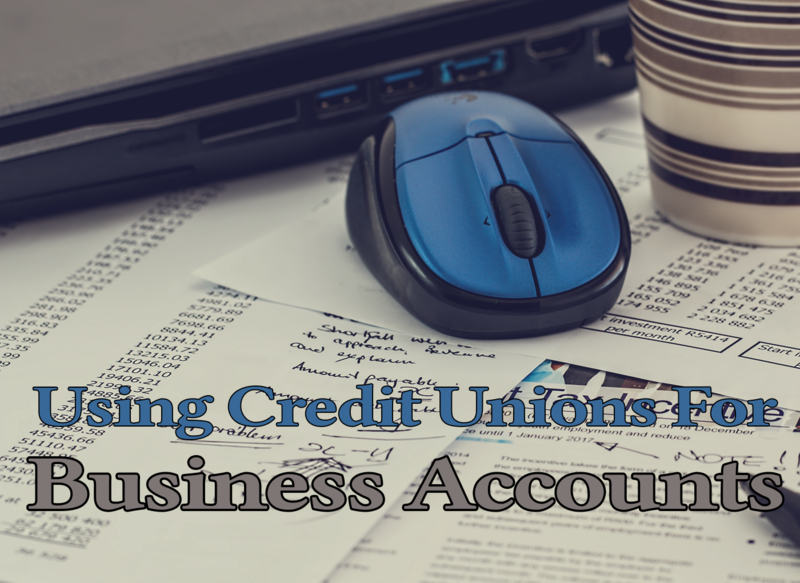 I know some listeners have businesses and wonder if they can move over those accounts to a credit union. While more and more credit unions offer business checking and savings, you have to look at your business’ specific needs to know if they would be a suitable option for you. What type of business do you have? Freelancers may simply need an account to handle their online deposits and payments. A big business may need invoice and payroll services. Are there minimum daily or monthly balances required to avoid fees? You want to have an account where you avoid or minimize their fees. What’s your average transaction amount? If you’re in the market for a business account and you want to see if a local credit union can provide what you need, you can use this tool from the National Credit Union Administration.